This is an oldie but a goodie - watch the construction of a brand new mine and associated infrastructure from the start to completion by Independence Group. This is an oldie but a goodie - watch the construction of a brand new mine and associated infrastructure from the start to completion by Independence Group. 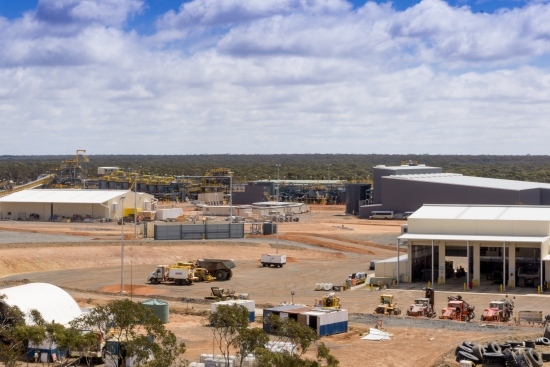 The Nova Operation is located in the Fraser Range, approximately 160km east-northeast of Norseman, 360km southeast of Kalgoorlie and 380km from the port of Esperance in Western Australia. The Ngadju People are the traditional owners of the land.